When it comes to stand up paddle boards, Red Paddle Co has been making some of the best boards around. Red Paddle Co live, sleep and breathe SUP. They are passionate about discovering new ways to make SUPing easier and more accessible to deliver the most authentic experience possible – paddleboards made by paddleboarders. 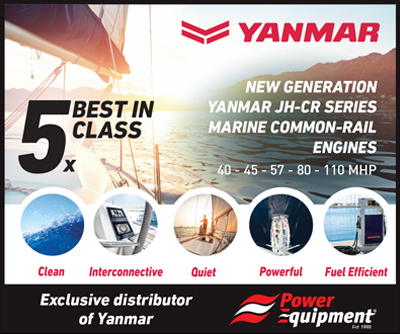 Their designs and patented technologies have enabled them to refine their products to cater for all levels as well as offering models for different specialities – in more than 60 countries worldwide. Red Paddle Co makes Inflatable SUPs for all types and styles of rider. 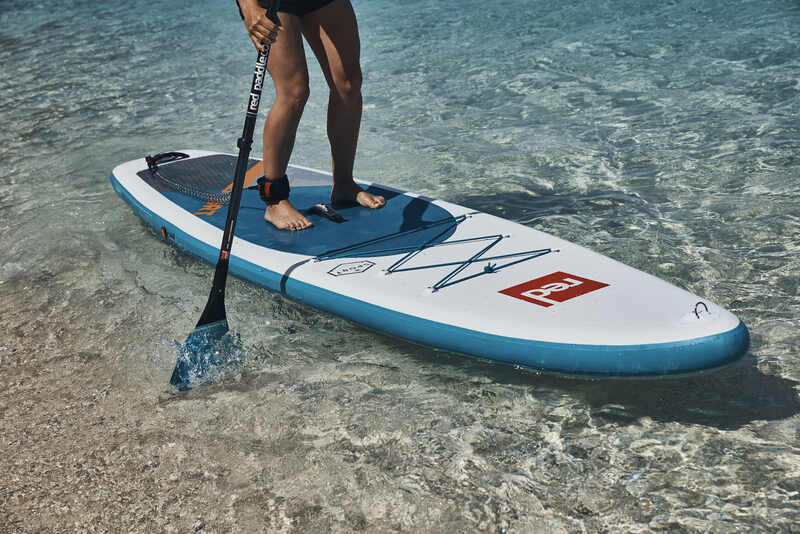 Whether you’ve never been on a SUP or are looking to challenge for podiums in a race series, there is a Red Paddle Co inflatable SUP board for you.